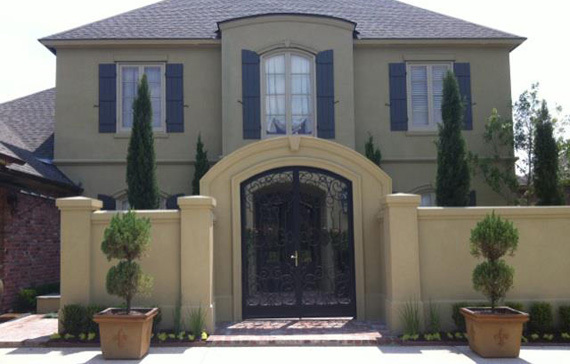 We don't just offer stucco and repainting services, we have stucco and repainting specialists. Our specialists have the experience to install stucco or repaint your home or business right the first time. When it comes time to repaint your home, either interior or exterior, trust one of your biggest investments to Ozuna’s Painting, Inc., the best painting contractor Baton Rouge has to offer. A new coat of paint can change the mood of a room or exterior. Faded becomes fresh, dated becomes modern, old becomes new. You shouldn't have to wait to have your home or business looking like new. So we don't make you wait. 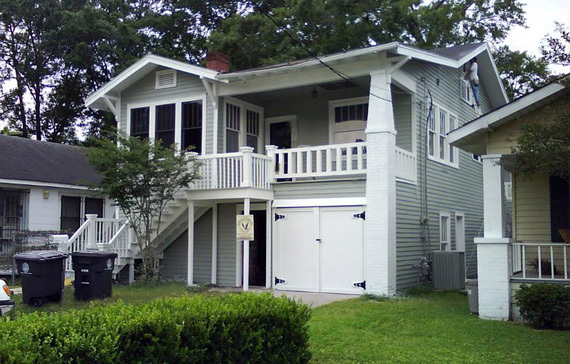 Does your home or business need a facelift? Are there cracks in your stucco? Our team of stucco and repainting experts can mobilize quickly and deliver the quality that you pay for to increase the value of your home or business.